Alang, India is home to 30,000-40,000 migrant workers along a six-mile stretch of dirty oceanfront — where half of the world’s discarded ships come to be disassembled by hand. We work, we eat, we sleep. We don’t have a life. 1,213 ships were broken down in 2013, containing tens of thousands of tons of hazardous waste materials. 645 of those were beached on the shores of South Asia. 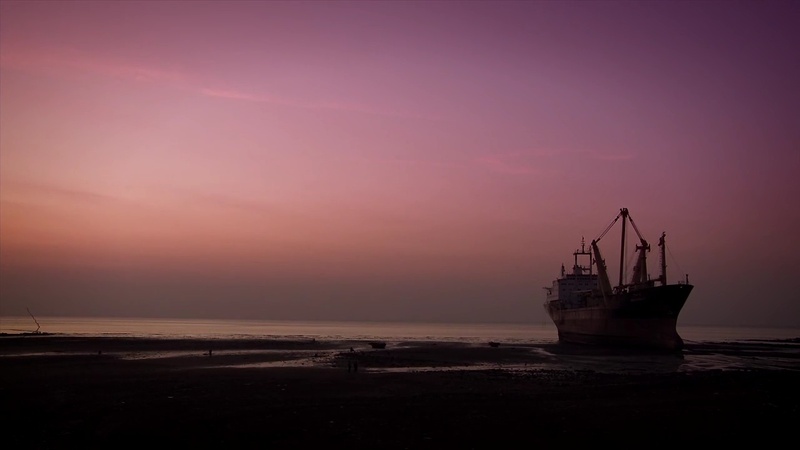 347 of the toxic-laden ships were beached on the shores of India in 2013 — 28.5% of the world’s total. 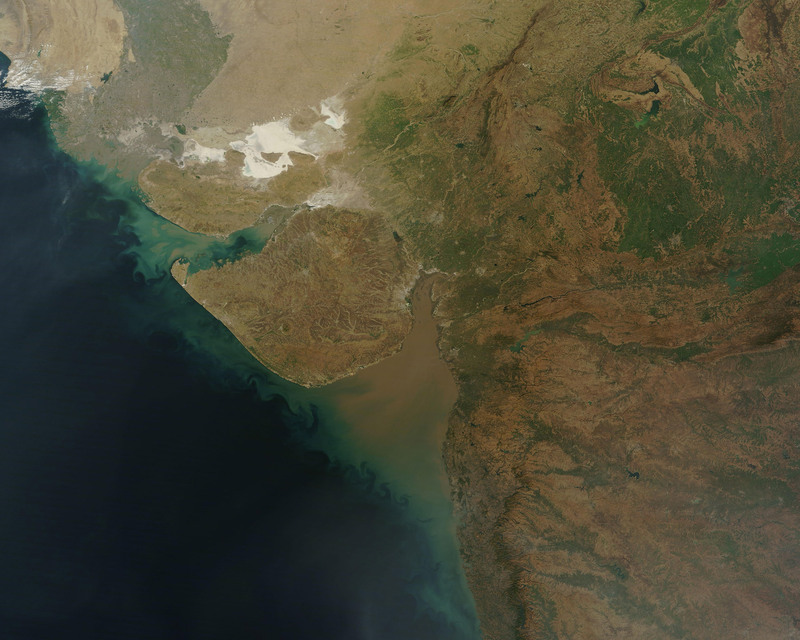 Alang, Gujarat, India is the largest shipbreaking yard in the world, with more than 10km of coastline. 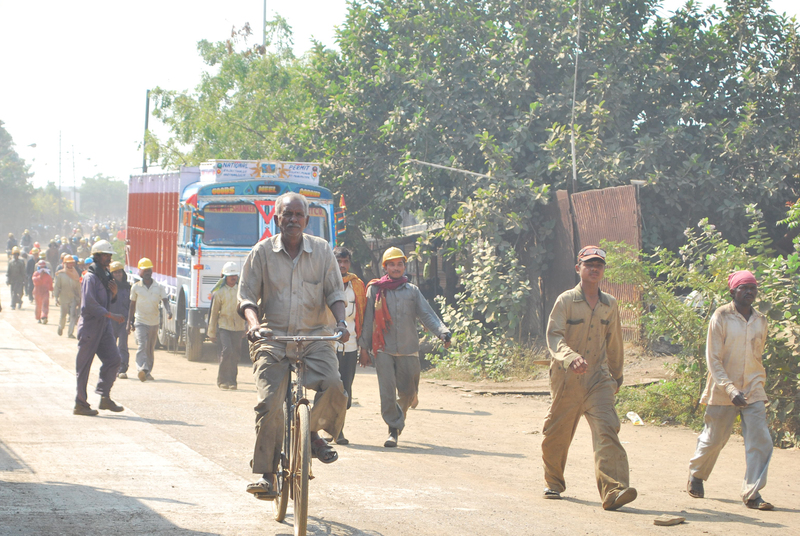 The geography of Alang’s coast make it a favorable location for shipbreaking. Due to high tidal ranges and a gently sloping, rocky bottom beach, it is easy to run ships ashore during high tide. Ships vary greatly in size and composition. The average ship weighs between 5 and 40 thousand tons, with 0.5% to 10% of their total weight being waste materials. Once beached, ships are broken down from front to back, with winches (and laborers) pulling ships further inland as they are cut away until the ship is completely broken down. Most of the work is manual labor. The ship is cut apart piece by piece with hand-held torches, and pieces of scrap are carried or pulled around by workers. Some of the more valuable metals are cut with hammer and chisel to preserve their resale value. Ships take anywhere from 3 to 6 months to fully dismantle, requiring hundreds of workers per ship. Thousands of workers from all over India come to work at Alang shipyard. They work 12 hours per day, 6 days per week, for 150R-375R ($3-$7 USD) per day. Workers live in shared shanties located near the shipyard. With no running water, no sanitation, and constant exposure to pollutants from the air, water, and fish. Sickness and disease are common. Many workers are maimed on the job or die from heavy objects falling on them. Others suffer health problems that include cancer, TB, respiratory problems, asbestos poisoning, and burns. And at 2 per 1,000, the fatal accident rate among Alang’s ship workers is several times higher the mining industry — considered India’s most unsafe profession.